Demolition is the quickest phase of the construction process. Complete destruction is easy and can be finished within a short time. You need not more than a day to demolish a house. But, if you do not want to demolish rather want to reconstruct or rebuild your house, it is quite challenging. You should start demolition with destroying tools with proper cautions so that the parts you do not want to remodel do not get damaged. Proper strategy and planning can make demolition quicker, more comfortable and less expensive. 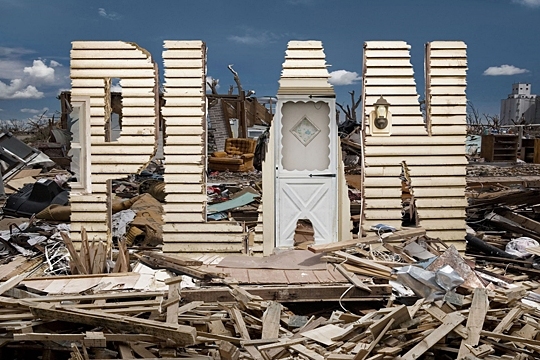 For proper preparation and to apply the right approach you should have some basic knowledge about destruction. In this article, we shall discuss all the necessary parts you must know before starting demolition your home. 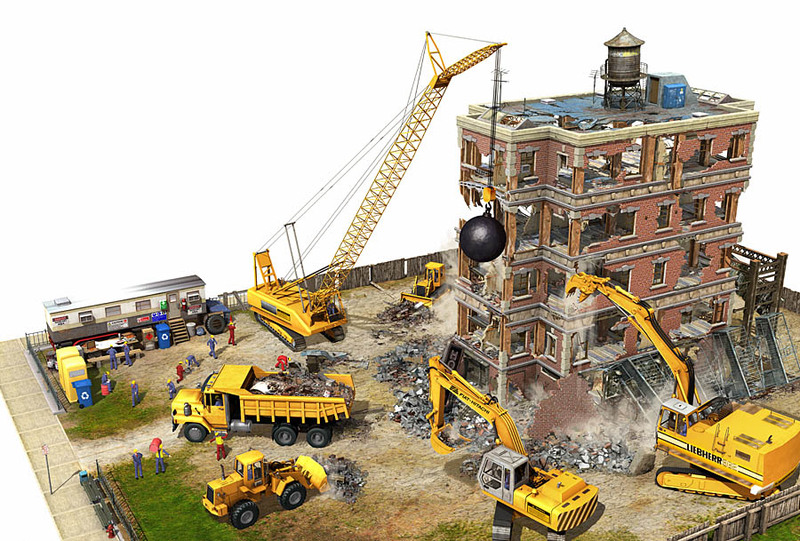 There are various types of demolition methods. You should have a good idea about these demolition methods so that you can identify the right plan for demolition that will make your work easy and meet your purpose correctly. Mechanical Demolition Method is the most common and most natural demolition method. In this method, hydraulic excavators and other heavy machinery are used for demolition. The debris is hauled away with the aid of a trailer or dumpster. You can complete demolition within a comparatively shorter time by mechanical demolition method. Demolition in this method may cost $4000-$14000 on an average. In this method deconstruction or demolition is done manually. Environmental Protection Agency claims that if you deconstruct your house manually, you can reuse around 70% of the building materials. Since it is a manual process, it takes much time to complete the demolition and also costs higher than mechanical demolition method. 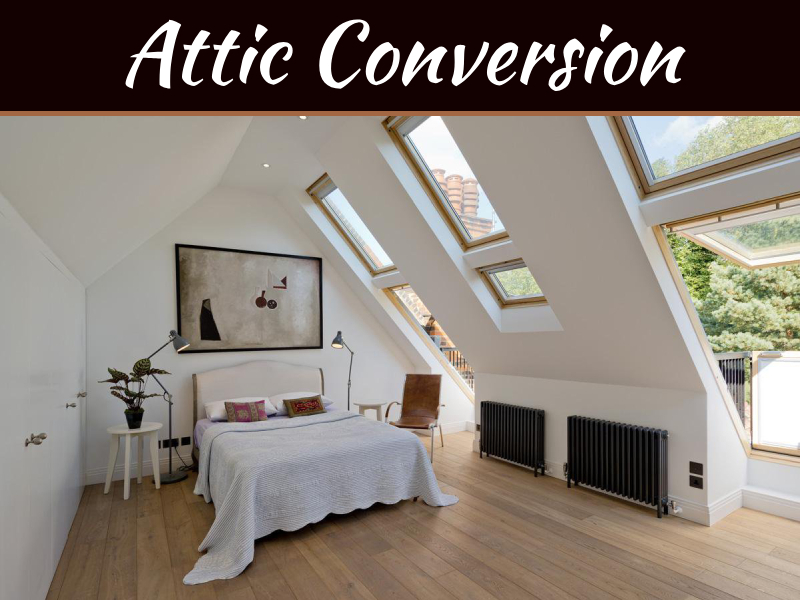 But, the significant advantage is it gives you the scope of reusing your doors, doors, light fixtures, sinks, tubs, copper pipes, etc. It is the most useful and highly recommended demolition method. If you want to reuse your building materials and also complete the demolition process quickly this method is the best choice. After salvaging all the reusable materials, the rest of the construction is demolished by using mechanical home demolishing tools. Demolition is much like surgery. You must hire a licensed and insured demolition contractor to help you in this regard. They will inspect the site and consult with you about several possible solutions. You can get useful help from them to choose the right demolition method, and you will also get a clear idea about cost from them. Each country or region has particular rules and regulations for building demolition; these rules are referred to as “Building Permit.” Your hired demolition company should be well informed about these rules in your area, and they should be willing and able to deal with the local council on your behalf before starting the work. These rules may be regarding notifications, noise, and duration of demolition and recycling the debris and many more. Some paperwork such as land title deed and site plan may also be required. I want to inform you that all of these works may need a maximum of 15 working days. 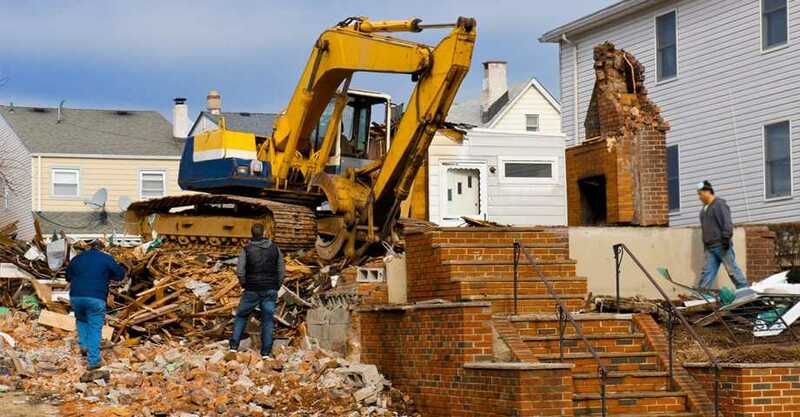 Another important thing you must be aware of is that you should always be mindful of all the steps of your contractor to complete the demolition of your home. 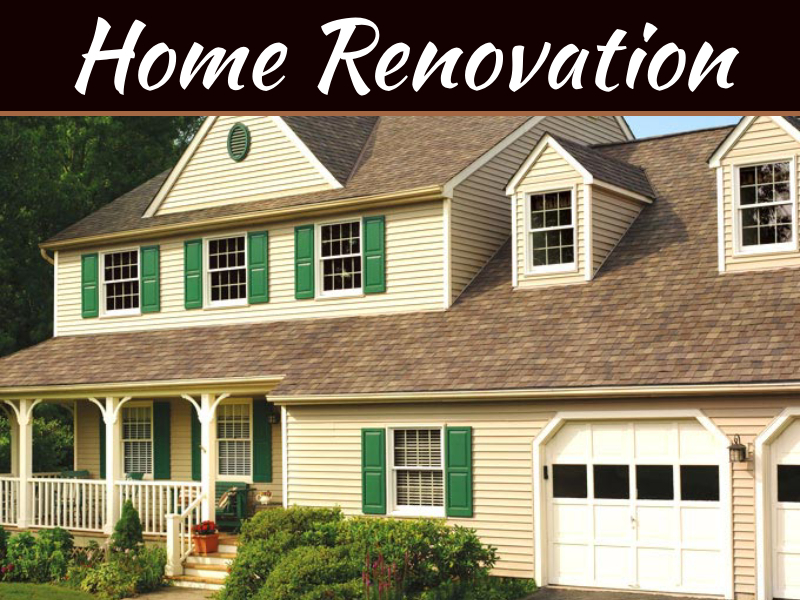 The noisy, dusty and dirty demolition work will cause disturbance to your neighbors. It is your responsibility to inform them about the demolition work beforehand so that they can take necessary measures for the chaos and mess. You can take over a wine bottle as a courtesy for the inconvenience. This little courtesy will prevent your neighbor from complaining to the local authority. 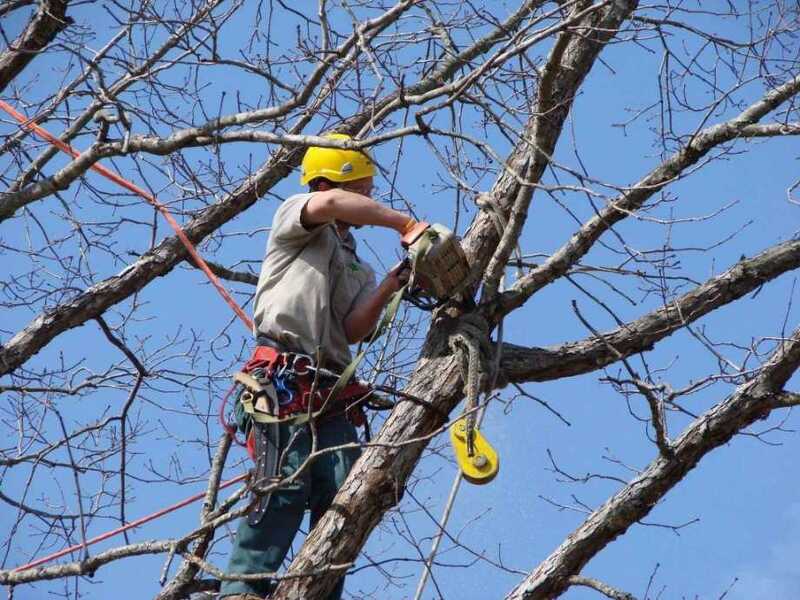 If there are any tree in your property that may create problem to use the home gear kits it is better to remove them before starting the main work. Instead of cutting a tree you can also process it by reducing some of its branches that may create a problem. 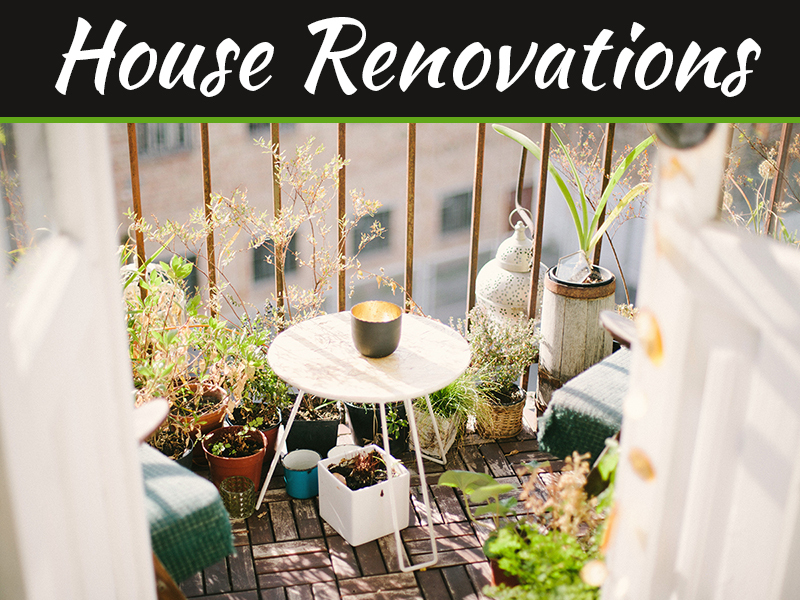 If there are any living things in your property that may get harmed with the building parts you should also remove those living things away from your property. 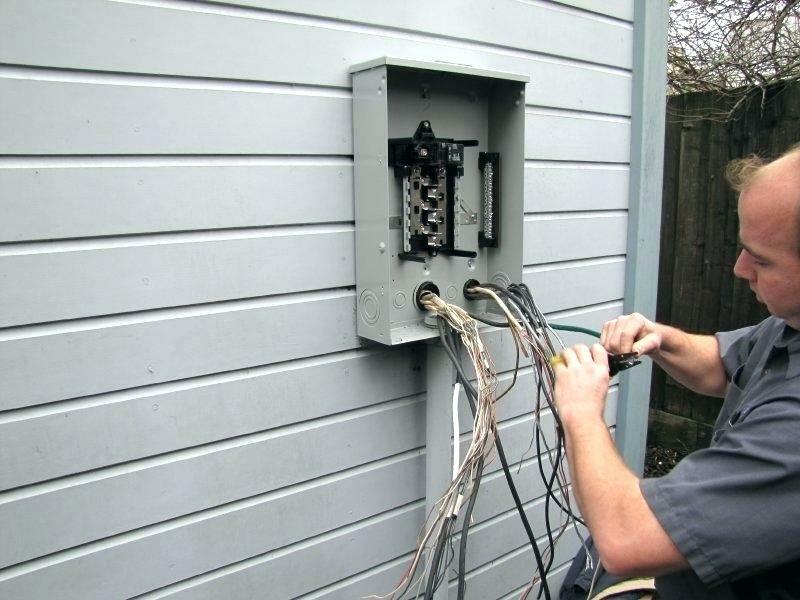 You must disconnect all the installed services in your homes like electricity, water, sewage, and gas. If you do not disconnect these services and start the demolition work, a massacre will occur and not only but also your neighbors and the entire surrounding environment will be harmed. 7. 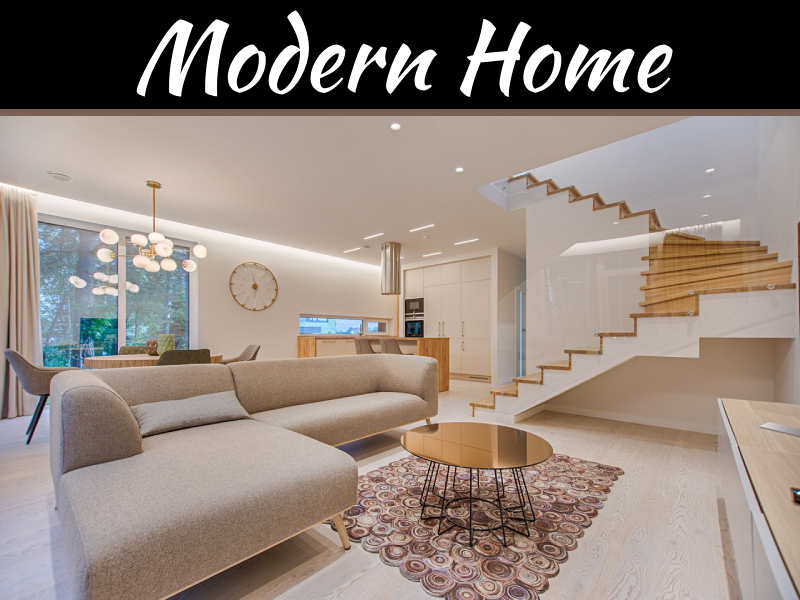 Dealing With Asbestos, Lead Paint, Mold, Rotted Wood Etc. Asbestos may slow down your project at a significant rate. So, if any part of your house contains asbestos take the necessary steps to remove the asbestos aside. 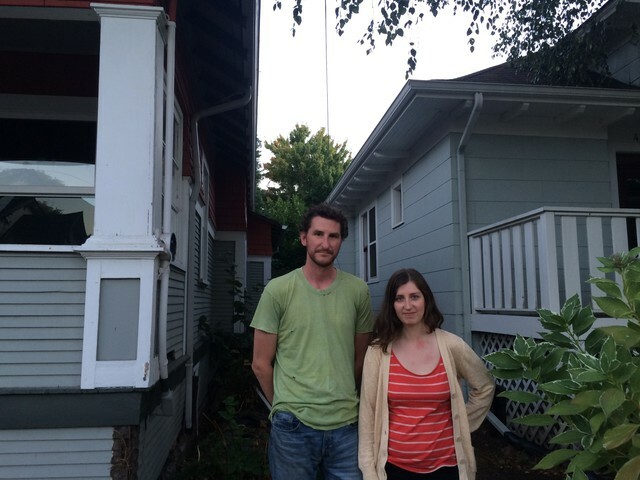 Lead paint, mold, rotted wood and other hazardous materials also may slow down the project. You must do good homework to deal with these obstacles so that you can complete the demolition work quickly. 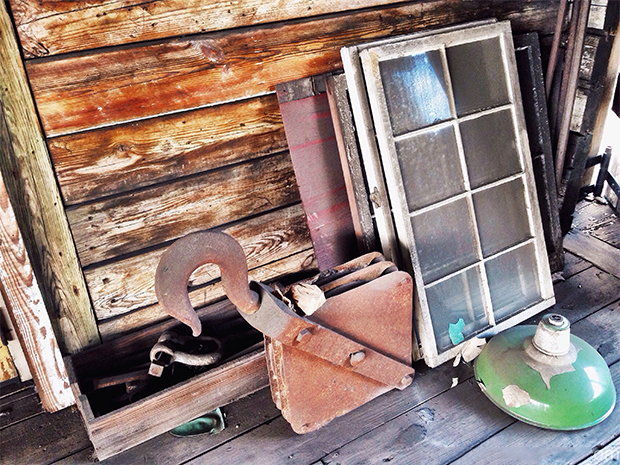 If there are any salvageable materials in your home, consult with your contractor to recover those materials. You can reuse these, sell these or donate these items. If you search, you will find many charities or local sectors of habitat for humanity who assist the demolition of home without any charge. It makes your work easier, saves your money and you will be amazed to now that it is tax deductible. 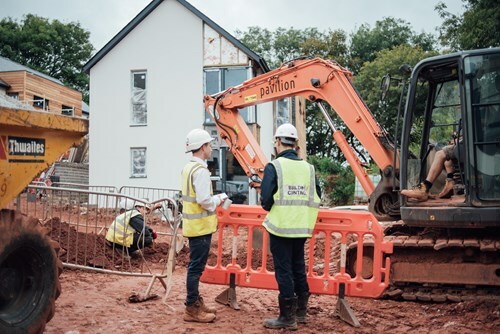 Preparing a contingency plan before starting your home demolition project is essential, otherwise, at the end of the project, you will find that you have spent up to 110% of your budget on a small portion of the demo. It is very common to arise new variables during running the project that will add cost. If you have a good contingency plan, you can level out all the newly originated variables. If you are intended to rebuild on the same site, inform your contractor about the matter so that the demolition is done in such a way that you need to do less work for your new construction. Do not demolish your home by yourself if you are not an expert in this field; otherwise, the possibility of a severe accident will rise at a high level. Do not stay in your house during demolition and if you have any pet be conscious that they are not staying inside the home during demolition. Some demolition companies are very tricky, and they intend to back charge the customer. Be aware of these tricks. Demolition of the home is severe and heavy-duty work. It is costly too. So, you should take every step consciously. To take proper steps, I think the most important part is to gather all the necessary information because you can make the right decision only when you know all the facts accurately. Thanks for the advice to hire a licensed and insured demolition contractor so they can inspect the site and discuss the possible solutions would be useful. When choosing one, it might be a good idea to research local professionals by going online. This could help you learn about their experience and services so you can then contact the ones you’re considering to discuss your situation and ask questions about their demolition services to determine which company to hire that will work with you to plan and complete your project.